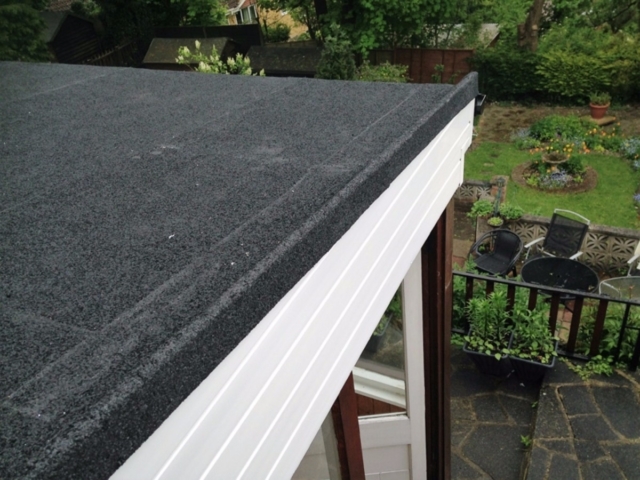 Collier Roofing offers outstanding roofing and roofline services in Kenley, Sanderstead and throughout Surrey. Established by Managing Director Steve Collier, who has over 15 years’ experience in roofing, our small and dedicated team have built up a reputation for honesty, reliability, an excellent standard of work and fantastic value for money. We always use the best products available on the market, including aluminium and PVC gutters from leading UK brands, such as Swish and Redland. We are fully approved by UK Trading Standards, so we can provide bespoke, tailored roofing solutions for your property. Even if it is cleaning guttering or replacing a tile on your roof, here at Collier Roofing our specialist team are here to help and respond quickly to your needs. 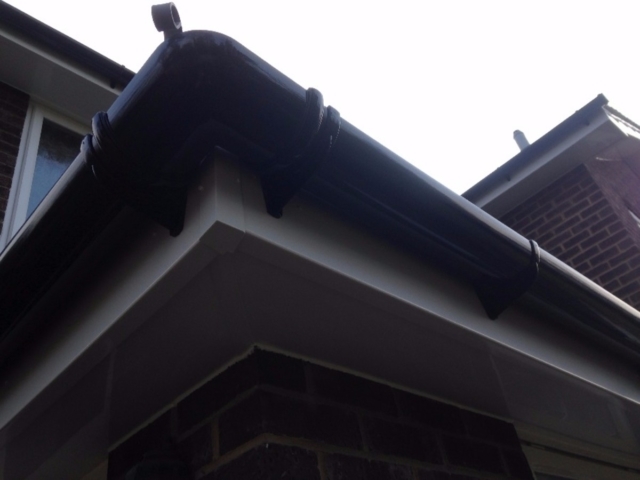 Call us on 01883 370 351 or 07985 749075 for a free survey to inspect your fascias, guttering or roof and we can advise you on the best way to keep your home dry and protected from the elements. 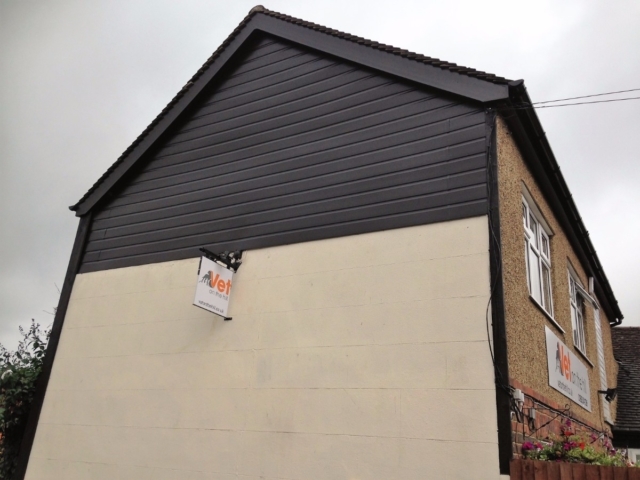 When was the last time you thought about your gutters or fascias and soffits? 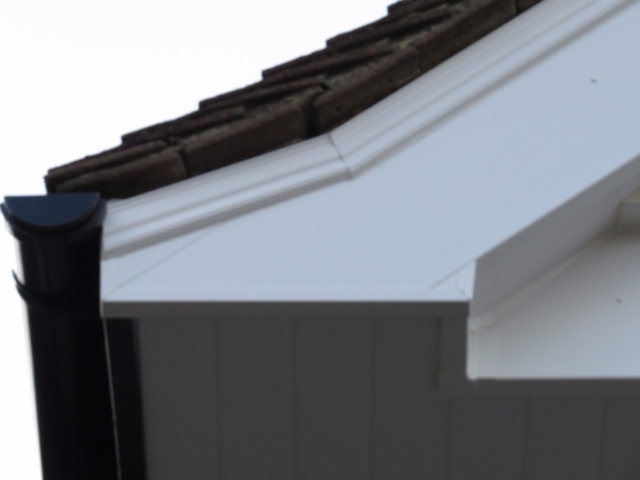 Our roofline plays an essential role in keeping our homes safe and protected from bad weather so it is important to prevent any issues that might occur over time. 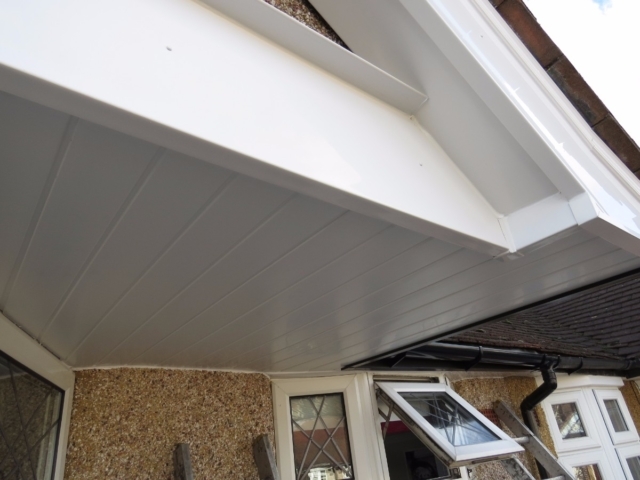 Our replacement gutters (uPVC or aluminium) are a great choice for modern properties because their durable and hardwearing nature means they can withstand even the toughest of weather conditions and remain strong and sturdy throughout the seasons. 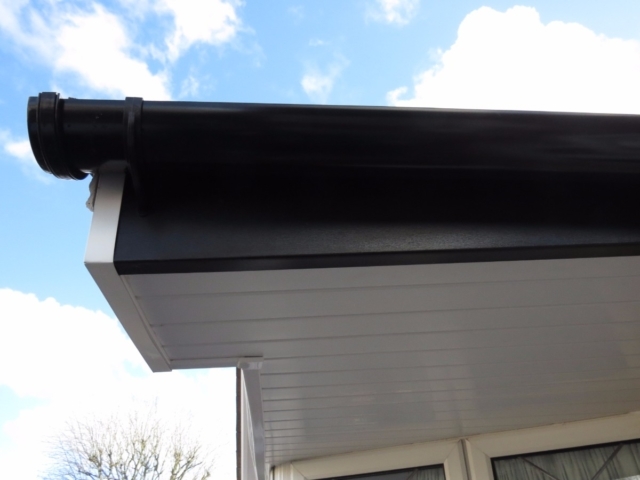 We can supply and fit top quality PVC or aluminium guttering you your home or commercial premises and once installed, we can take care of repairs and maintenance, so they remain in excellent condition. 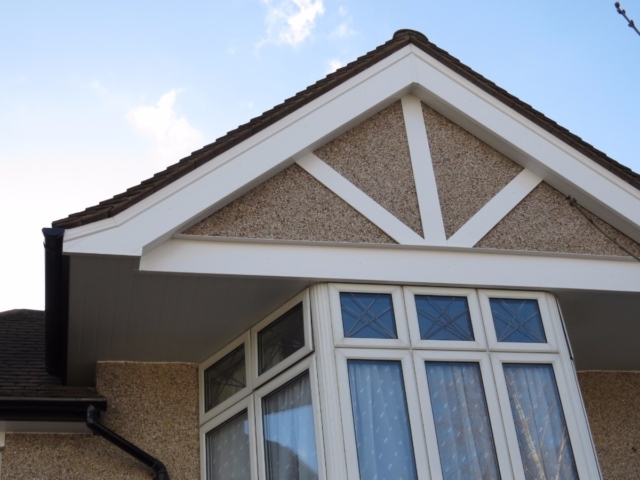 We can also provide and install excellent quality uPVC fascias, soffits and bargeboards, which are easy to maintain and designed to complement modern and traditional building. For more details about any of our services, call Steve and our roofers in Kenley on 01883 370 351 or 07985 749 075, email collierroofing@hotmail.co.uk or request a call back by filling out an online contact form here.